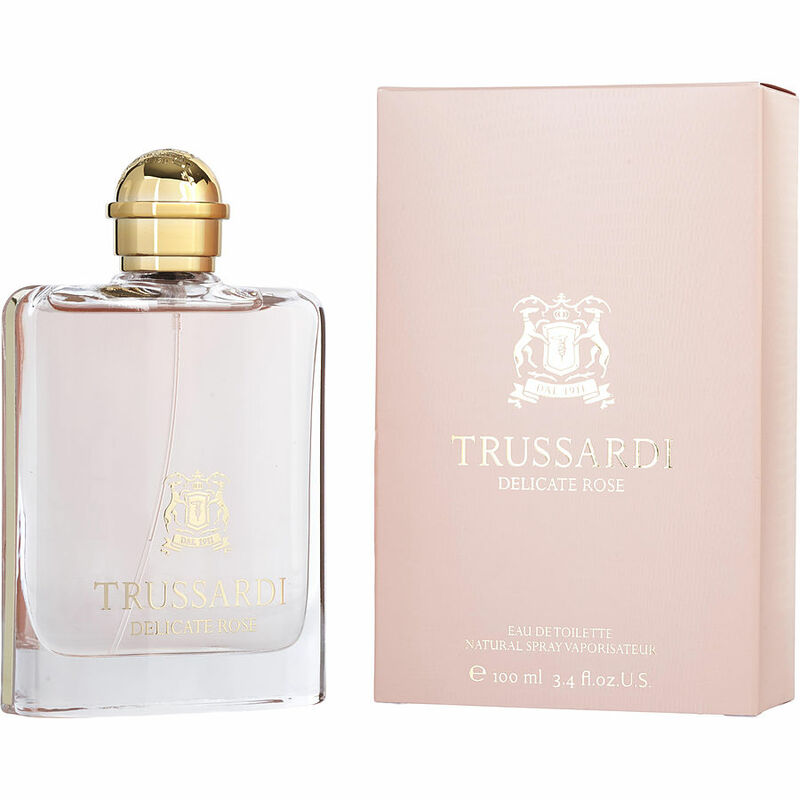 Trussardi Delicate Rose Truly in love with this scent. So light and delicate! My signature scent!! Nice, soft fruity rose, delicate and feminine.